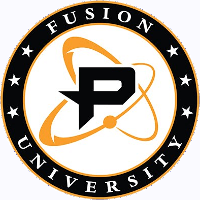 Fusion University	 Fusion University Contenders NA Rank #1 Alarm Kim Kyeong-bo (김경보) flex support BERNAR Shin Se-won (신세원) off tank snillo Simon Ekström dps Na1st Lee Ho-sung (이호성) dps Beasthalo Adam Denton tank CarCar Carson First support , the academy team of the Philadelphia Fusion	 Philadelphia Fusion OWL Rank #7 Boombox Isaac Charles flex support Poko Gael Gouzerch off tank Carpe Lee Jae-hyeok (이재혁) dps EQO Josh Corona dps SADO Kim Su-Min (뜨용) tank neptuNo Alberto González support , have revealed their roster for Contenders Season 3 North America. Three players from Fusion University's Season 2 roster will be joined by three fresh faces to the squad. Returning to the team are Elk	, Alarm	and BERNAR	. Elk will play in Contenders Season 3 as a two-way player after he was signed to the Fusion Overwatch League roster in September. The new additions are snillo	, ChangSik	and Na1st	. They will replace ZachaREEE	, Whoru	and Beasthalo	. snillo will be the second two-way player on the Fusion University roster, joining Elk. 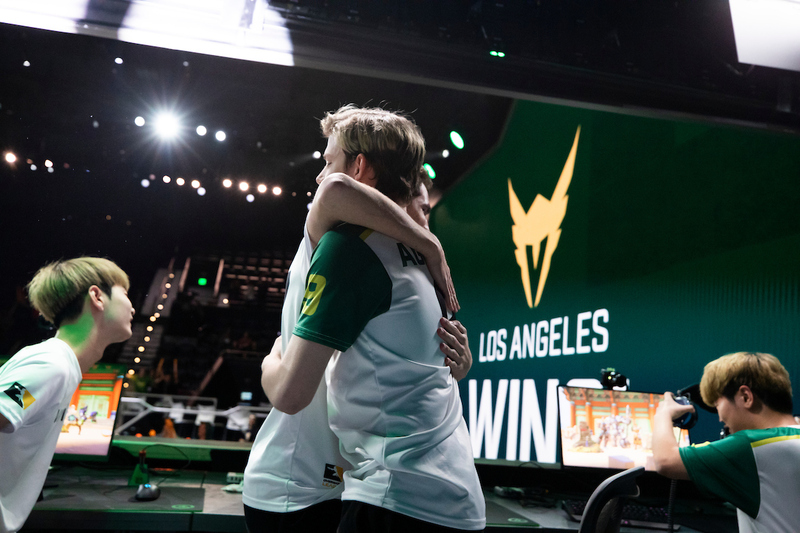 He played in a limited number of matches for the Philadelphia Fusion, spending much of the 2018 season of the Overwatch League benched in favor of MVP candidate Carpe. He will now get a chance to play in the starting lineup for Fusion University. ChangSik joins Fusion University following a year-long tenure with Team Kongdoo and a 2018 spent with Kongdoo Panthera. He played in five maps across four matches for KDP in the group stage of Contenders Season 2 and saw no playtime in the playoffs. He was released from the organization in September. Na1st played DPS for Meta Bellum prior to becoming a member of Fusion University. 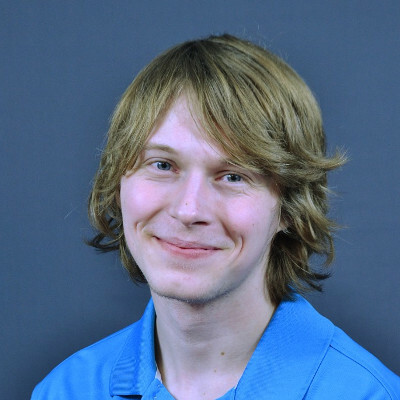 He joined Bellum in October of 2017 and played for the team in a number of tournaments across 2018. Meta Bellum finished in the top four of Contenders Korea twice with Na1st on the roster. 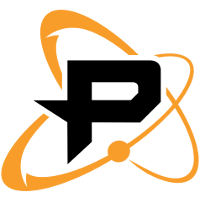 spazzo	has also joined Fusion University as the team's head coach. They were coached by paJion	previously. There have been no official announcements as to the whereabouts of the departed Fusion University members. These changes follow back-to-back Contenders North America titles. Fusion University's only other change this offseason came when they released ZerG and rownplb in October. The new look Fusion University roster makes their debut September 27 against the academy team of the Boston Uprising. Snillo being dropped is somewhat of a surprise to me. Zacharee and WhoRU predictably missing... Interested to see where those two end up. Edit: should've read the article before guessing! Does this roster still happen with the new contenders rules? Those rules will only start to apply for first Season in 2019. And I think Alarm and Bernar likely won't count since there was "special snowflake rule", if contract was made before X date (was October 2018 or something). [Benchmob] "Clarification on OW Contenders regional soft-lock: I’m told that non-resident players signed to contracts prior to 28 Oct 2018 will be temporarily grandfathered into Cont. 2019 S1 and will not count toward the 3-player non-resident limit. This provision will end prior to 2019 S2."